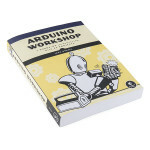 Create your own toys, remote controllers, alarms, detectors, robots, and many other projects with th.. 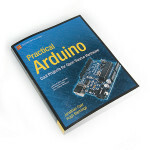 The Arduino is a cheap, flexible, open source microcontroller platform designed to make it easy for .. 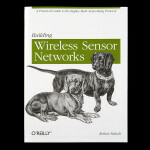 Create distributed sensor systems and intelligent interactive devices using the ZigBee wireless netw..
Everything you should have learned in school, but probably didn't! 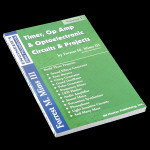 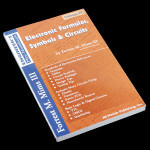 This book is great for electronic..
Forrest M. Mims III has written more than sixty books about science, lasers, computers, and electron.. 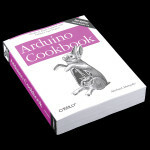 This book is just cool. 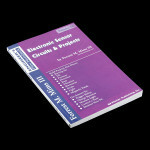 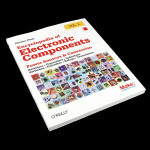 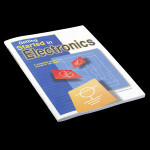 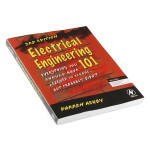 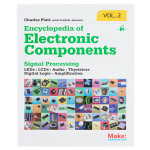 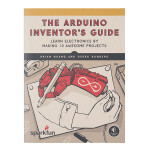 Volume one of a three-volume series, *The Encyclopedia of Electronic Compone..
Want to know how to use an electronic component? 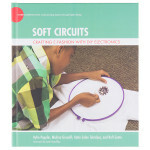 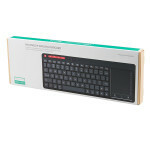 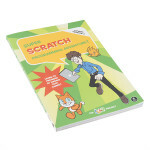 This second book of a three-volume set includes key..
Scratch is a fun, free, beginner-friendly programming environment where you connect blocks of code t.. 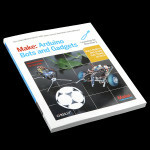 This thoroughly revised, easy-to-follow guide shows, step-by-step, how to create your own profession..
Want to build your own robots, turn your ideas into prototypes, or control devices with a computer? 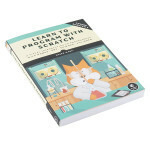 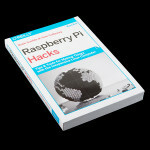 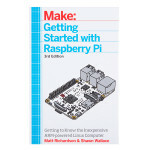 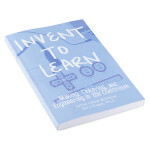 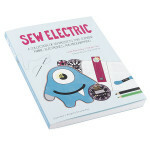 ..
With more than 60 practical and creative hacks, this book helps you turn Raspberry Pi into the cente..
Scratch is the wildly popular educational programming language used by millions of first-time learne.. 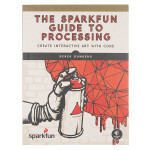 Processing is a free, beginner-friendly programming language designed to help non-programmers create.. 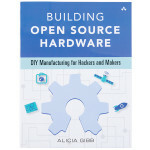 This is the first hands-on guide to the entire process of designing and manufacturing open source ha..
Join the learning revolution sweeping the globe! 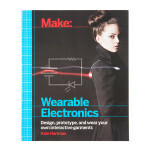 3D printers, robotics, programming, wearable comput.. 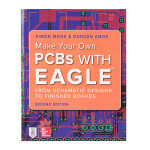 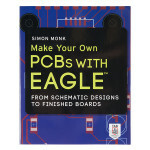 Learn how to make double-sided, professional-quality PCBs from the ground up using Eagle – the power..
Are you ready to create advanced hardware and sensor projects? 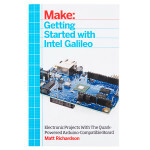 You’re ready for the power of the Int.. 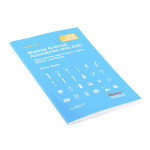 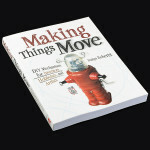 The Android operating system is becoming more and more popular among embedded device manufacturers m..
Dustyn Roberts' Making Things Move is a wonderful introduction to practical mechanics. 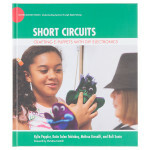 This book tea..